Indians advance to the 5th Region finals with 79-67 win over John Hardin. Kel Stotts led the way with 30 points. They will play Taylor County tomorrow night at 6:30 CST. Roll Tribe!! 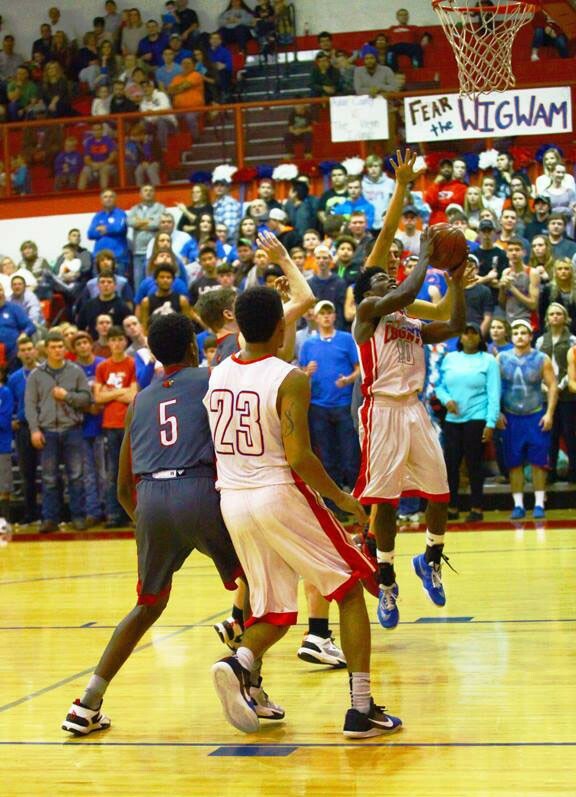 Adair County defeated Taylor to win the district and will now face them in the 5th Region finals Tuesday night.